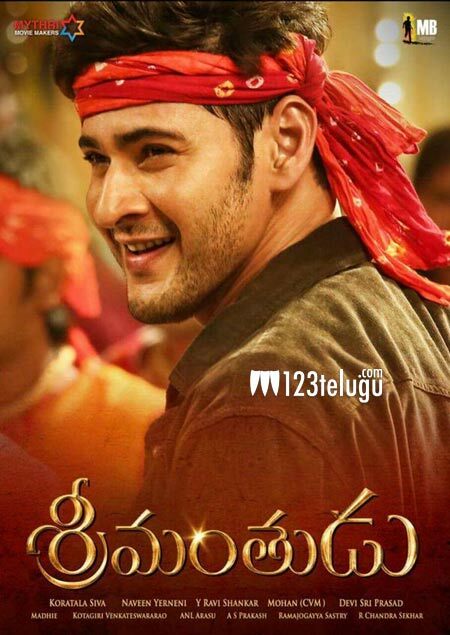 Mahesh’s upcoming film Srimanthudu is one such project which is being closely watched by one and all. According to the latest reports, the film’s lead hero, Mahesh Babu is super confident about the success of the film and is leaving no stone unturned to promote this film big time. The film is doing superb pre-release business and has become the talk of the town. Touted to be an out and out family entertainer, this film has Shruthi Haasan as the female lead and is directed by Koratala Shiva of Mirchi fame.